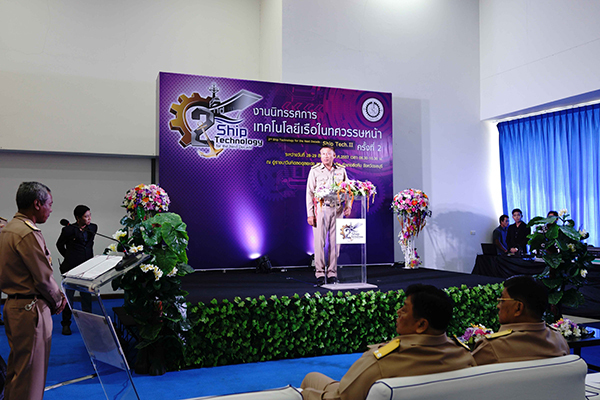 EA Mechanics Company Limited participated in one of the largest technology exhibition in Thailand, Ship Technology for The Next Decade II or “Ship Tech II.” We received the great honor from Vice Admiral Vasan Changyodsuk, Director of Naval Dockyrad RTN to be the president. 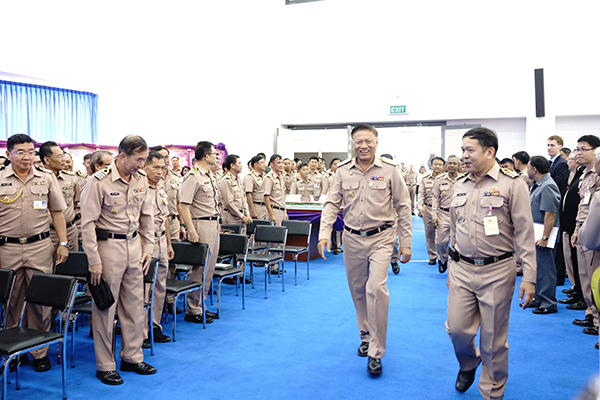 It is the 2nd ship technology arranged by Navy Dockyard Department, which took place on 28th – 29th August 2015 at Mahidol Adulyadej Naval Dockyard, Sattahip, Chon Buri. 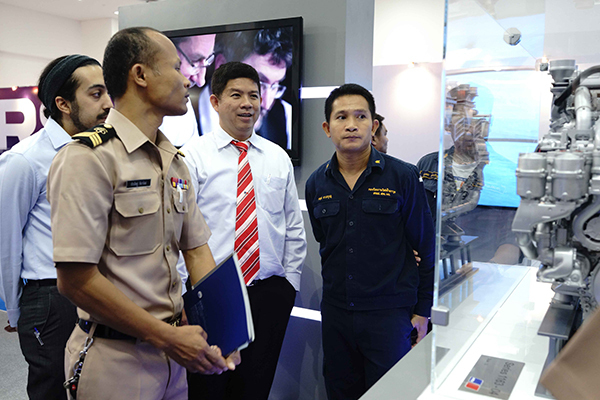 The exhibition was provided maritime technology knowledge in the future to every divisions of Royal Thai Navy included educational institutions and marine industrial organizations. Also EA Mechanics was the part of this time event, we displayed engine models and parts at the booth. 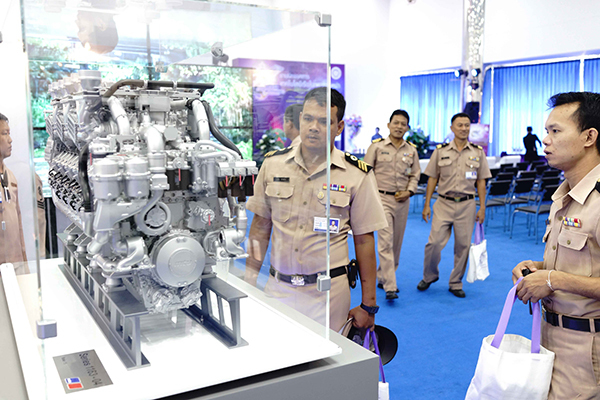 As EA Mechanics Company Limited working with Royal Thai Navy in long time ago, we are continuous commitment and support towards the Royal Thai Navy in their pursuits. Vice Admiral Vasan Changyodsuk, Director of Naval Dockyrad RTN to be the president. The president of the event visiting booth in the exhibition. EA Mechanics staff providing engine details to visitors. Many visitors are interesting in our engine models.